Here are links to PDFs of various manuals, training materials, and protocols of the Fullerton Police Department in how they deal with persons with mental health concerns. You can check them out for a better understanding of what the police are and are not supposed to be doing when potentially coming in contact and dealing with confrontations with people with mental health concerns. This can help with fully understanding your rights, as well as when engaged in activities such as copwatching. It is important for citizens to know when cops are breaking their own rules so we can hold them accountable. With this information in your hands, lives could be saved and trauma can be minimized. FOIA For Change used the California Public Records Act to get these documents from the Fullerton Police Department. Our initial request was sent on May 12, 2012 where we requested entry-level training and refresher training courses in recognizing and handling persons suffering from mental illnesses that members of the Fullerton Police Department receive. We scanned the documents and have posted them online to save others the time and money required to get the documents. However, if you find this information to be useful, please feel free to make a donation to FOIA For Change. We have a paypal button on this blog, and can also accept checks written to Megan Osborn and mailed to P.O. Box 7019 Richmond, Virginia 23221 or cash donations in person. 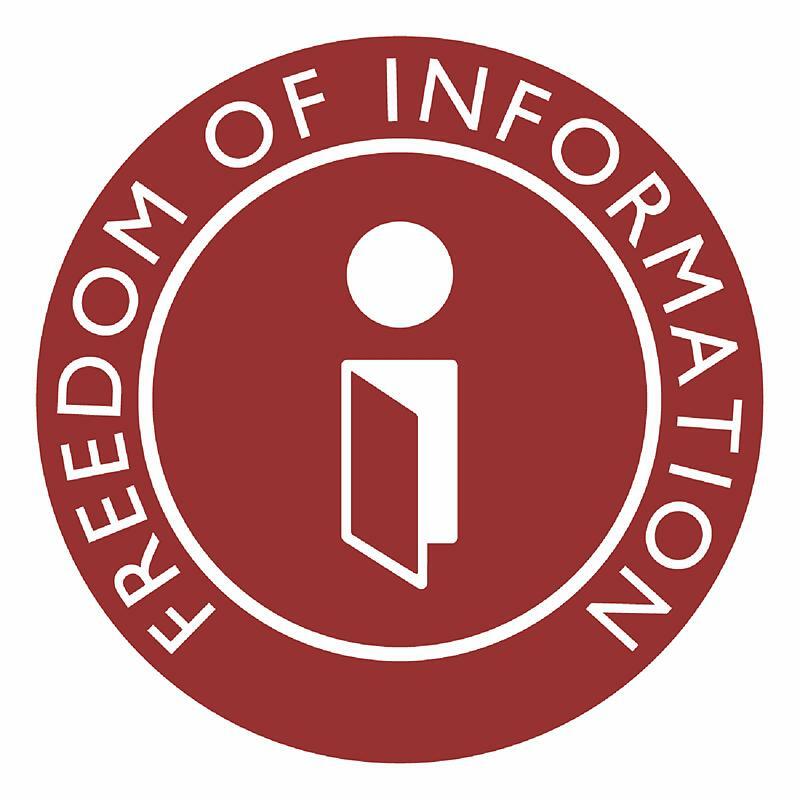 The Freedom of Information Act is a policy which is Federal, but also exists in most states and localities. It means that if you can figure out what department to ask for information from, you can get the government to give you information not otherwise available. From inter-office emails, to lab reports, to manuals, or even one’s own FBI files, FOIA is a very useful tool. Depending on the agency you are requesting information from, there will be different fees associated with your FOIA request. Most places charge you a per page copying fee as well as a per hour labor fee associated with retrieving the files. If you think that the fees are overly large, as sometimes they can be in order to discourage your information request, you can challenge the amount of the fees. One thing you might notice if you use FOIA is that some sections of the documents you receive may be blacked out. This is called ‘redacted’. Sections that are redacted are supposedly classified or security-related items. If you strongly believe that things are unnecessarily redacted there are ways of challenging that. We are using archive.org to host our documents- to see all the documents we have posted you can search for affairofthepoisons on that site. Feel free to download these materials and spread them around. Destroy injustice! In memory of Kelly Thomas, a transient man with mental health concerns that was beaten to death by Fullerton Police. The incident occurred on July 5, 2011, and Thomas died five days later on July 10th. To read more about the incident, visit here and here.